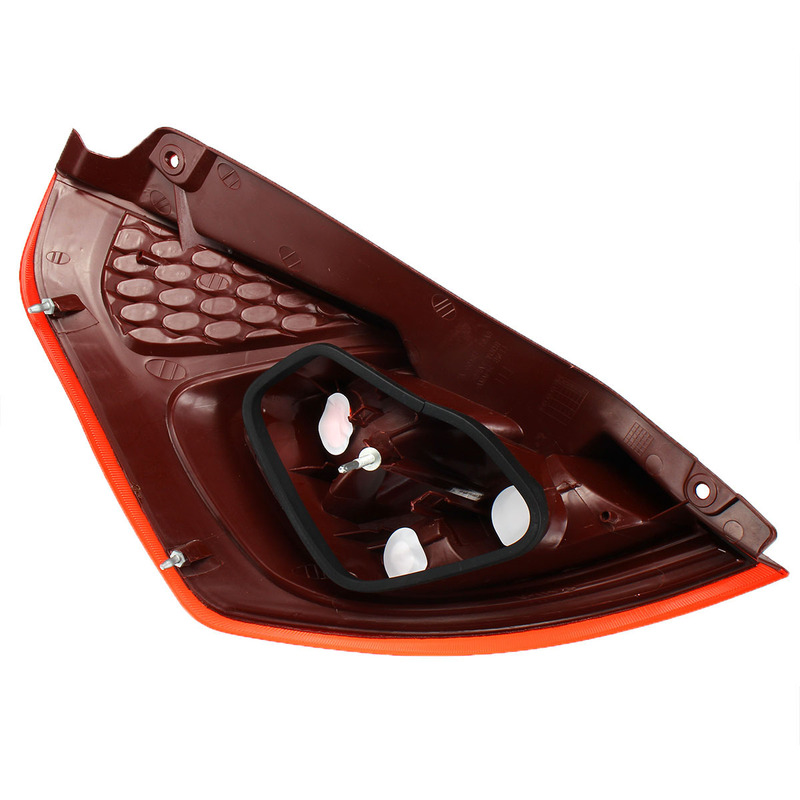 1.Made of high quality ABS plastic and PMMA with long lifespan. 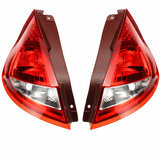 3.High impact resistance,dust-proof, waterproof, and corrosion resistant. 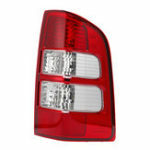 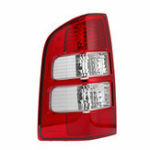 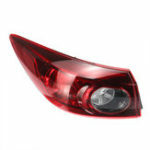 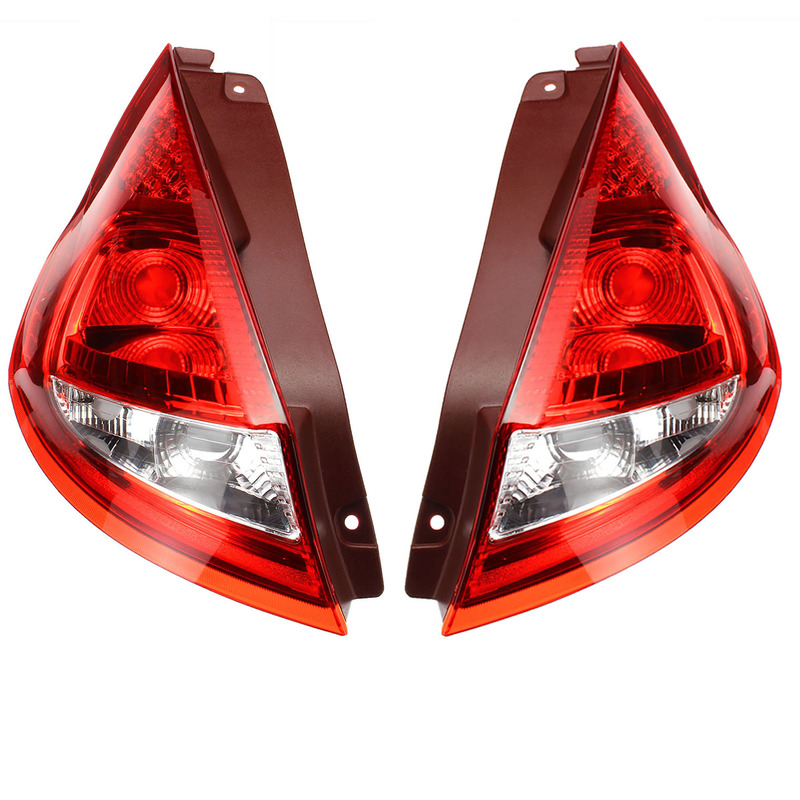 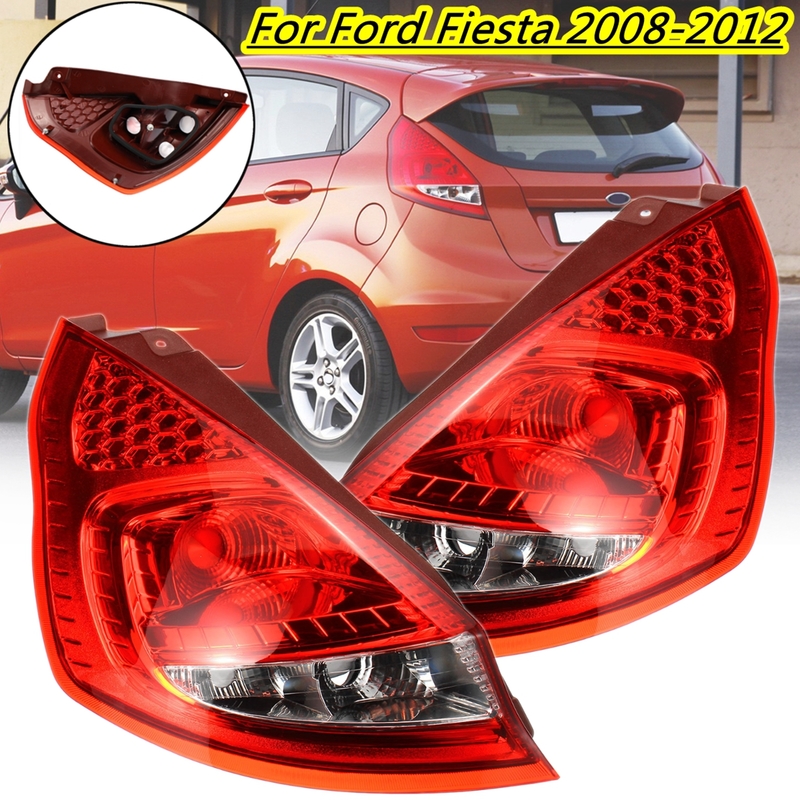 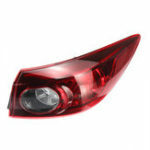 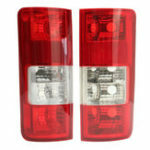 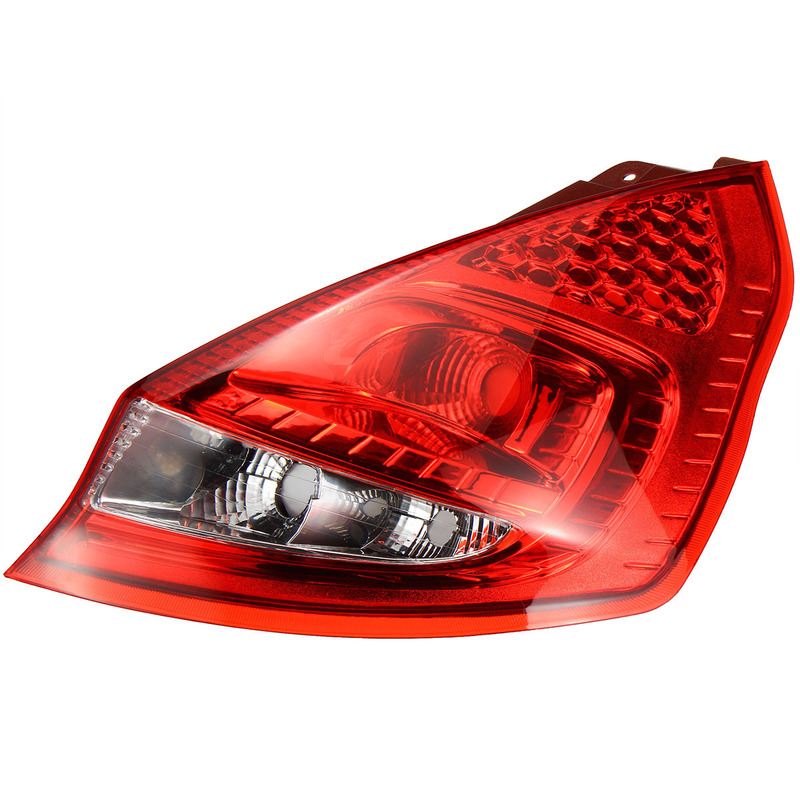 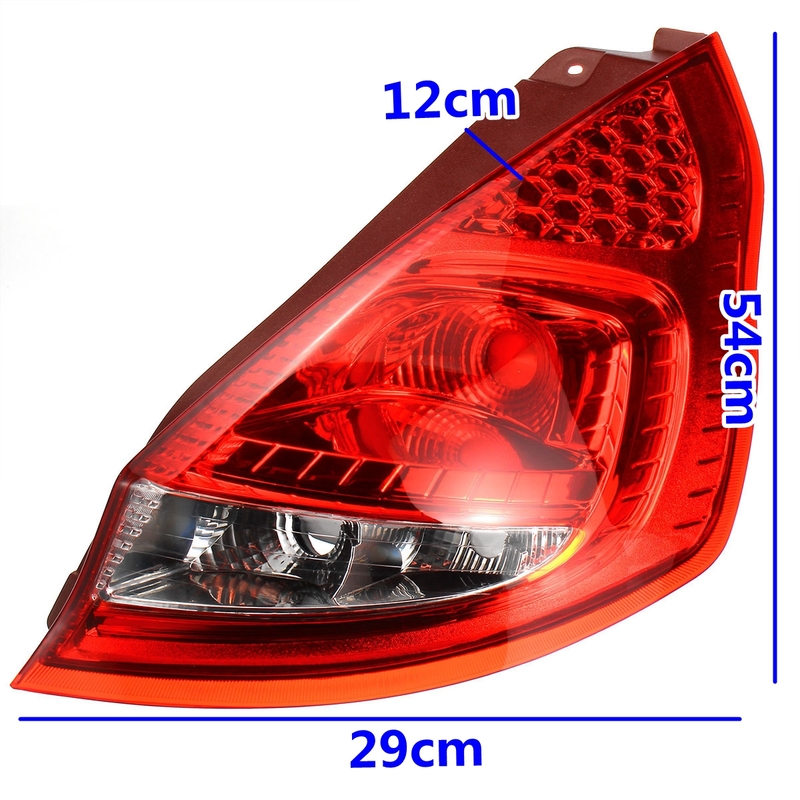 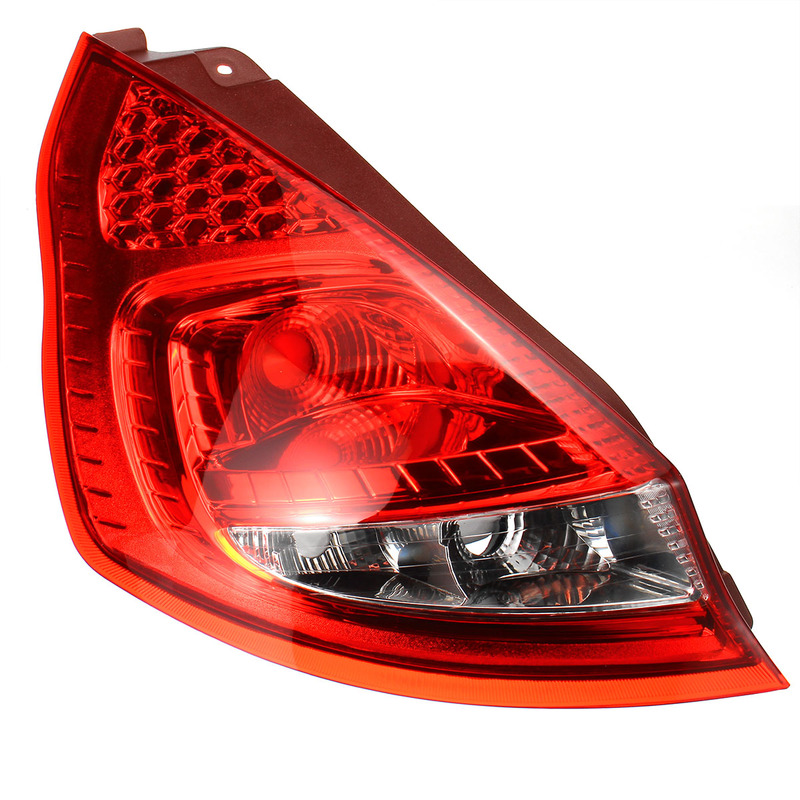 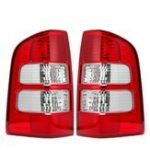 4.Please Compare The Rear Tail Light With Your Original One Before Purchasing.